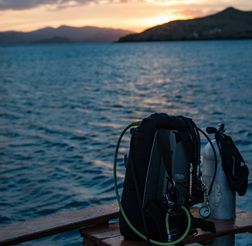 Dive The Komodo National Park with us! Learn to dive or join us for some fun dives in a family and friends environment. 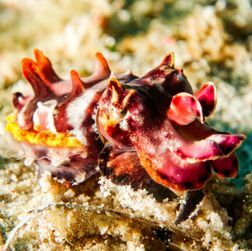 We want to have an awesome time with you, focusing on providing you an unforgettable experience in one of the most colorful, thrilling and diverse dive locations on the planet. 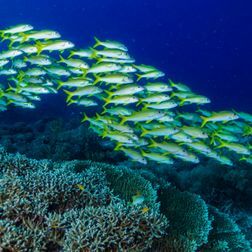 Our instructors and guides have a very strong passion both for teaching you the practice of diving as well as introducing you to the abundance of marine life and ecological diversity Komodo has to offer. We put an emphasis on conservation, education and safety.